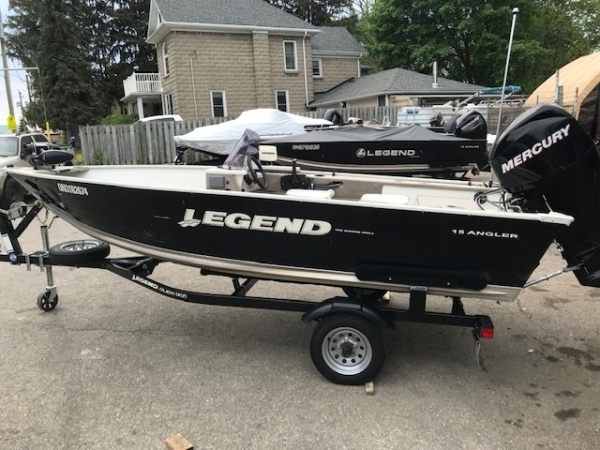 This Legend 15 Angler with its powerful Mercury 30 ELPT EFI engine is just the package you need to begin making memories. Where the Purchased Equipment is “used” and / or the Dealer is brokering it for sale. Buyer acknowledges that he / she buys the Purchased Equipment on an “as is, where is” basis. 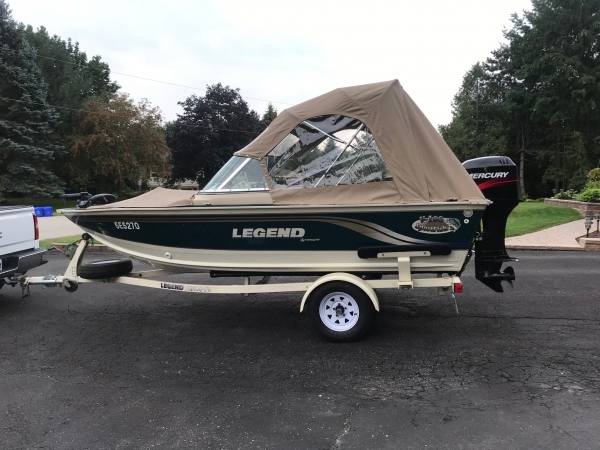 Buyer acknowledges having inspected the Purchased Equipment and all accessories and satisfied himself that the Purchased Equipment is of a quality and kind satisfactory to him and is fit for his / her purposes.